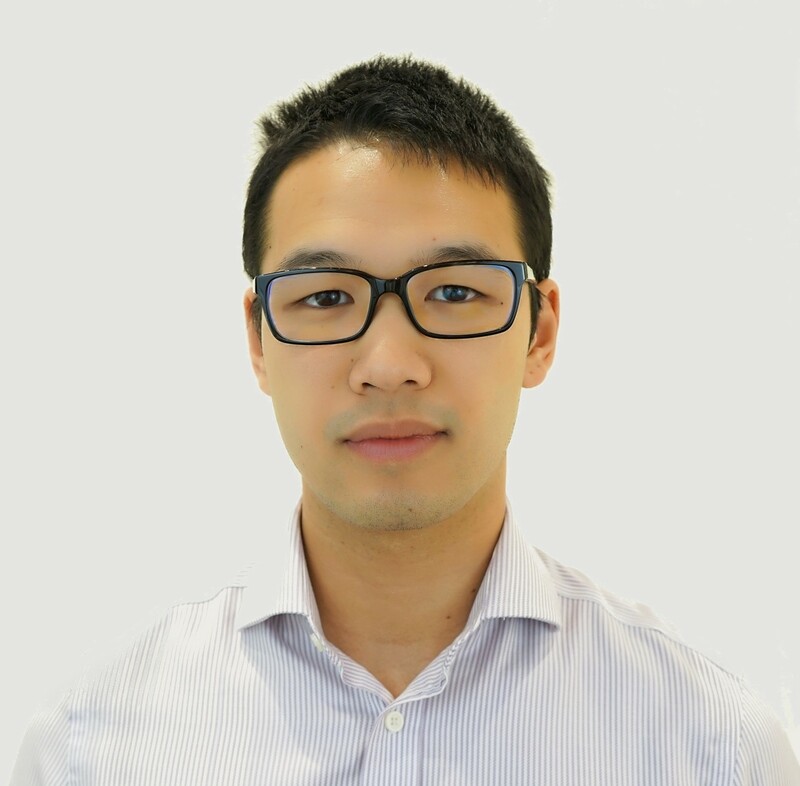 Dr Alexander Du studied Optometry at the University of New South Wales, graduating with Honours. He is one of our young enthusiastic optometrists who believe all patients should get a comprehensive eye examination and was the Principal Optometrist at Roselands in 2015. In 2016, he opened a new Eyecare Plus practice in Kareela with specialty interests in Children’s vision, Contact lenses, Orthokeratology (Ortho-K), myopia control and diseases of the eye. 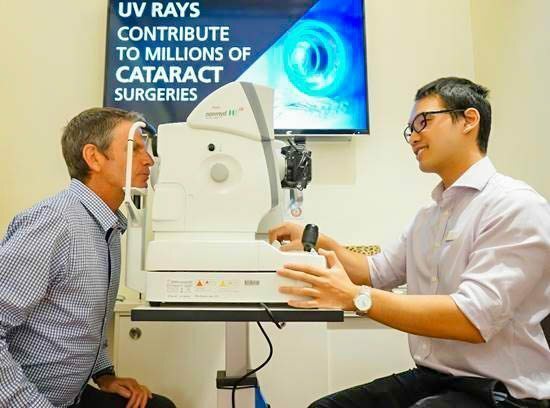 Dr Alexander Du is a therapeutically endorsed optometrist, which allows him to prescribe certain ocular medications for the treatment of conditions such as glaucoma and most red eyes. He has completed courses in Behavioural Optometry and Vision Therapy run by the Australian College of Behavioural Optometry and as part of the Optometric Extension Program and will be continuing on to study the rest of the courses available. He believes that all practitioners should never stop learning and should always be keen to keep an open mind and learn from their colleagues.